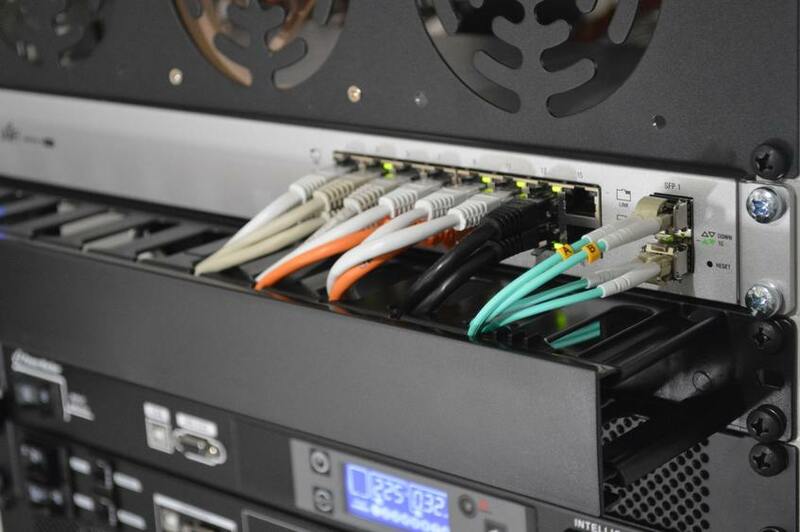 Data Center Business and Government service: Andover network and data center liquidators offers network liquidation and asset recovery service for businesses nationwide. Cataloging, Wiping Data and eWaste: Andover can manage your cataloging needs, removing data from hard drives and eWaste. Andover manages waste in order with applicable sections of State and Federal EPA law. We are fast buyers: We have assets purchased and moved assets in as short a time as a few hours. If you have one data center or many, Andover can manage the challenge.